Christine M. Hunter attended Motlow State Community College for her Associate’s degree, Middle Tennessee State University for her Bachelor’s degree, and Tennessee State University for her degree in Administration and Supervision. She added an endorsement in Library Science from MTSU in early 2000-2001. She began her career in teaching at Lynchburg Elementary by filling an interim position in Kindergarten and in Chapter Math in 1997 before being offered a full time position in August of 1997 as a 4th grade self-contained teacher. She remained in this position for 6 ½ years before moving to the library as a media specialist. 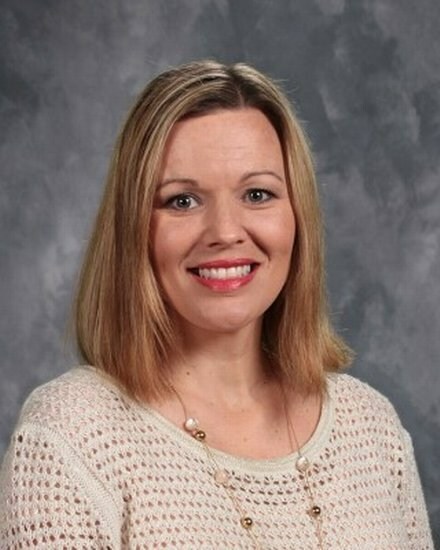 Christine advanced to Curriculum Coordinator after 8 years as media specialist and then, in 2016, advanced to the central office in the position of Supervisor of Instruction. Christine is married to Danny Hunter. They have 4 children together : Sara, Jesse, Madison, and Manning. Sara lives and works in Nashville, Jesse and Madison attend UTC in Chattanooga, and Manning will graduate from LCHS in the Spring.